I love sleeping masks. Ever since I got my first sleeping mask from Laneige (their water sleeping pack is amazing~), I've been hooked on them. They really help, especially during the winter seasons. So when I got this product in the Princess Edition #2 Sleeping Beauty box I bought from Memebox, I was so excited to try it. However, this ended up to be not my cup of tea. This sleeping mask boasts its own amazing ingredients such as collagen peptide, green tea extracts, hyaluronic acid, and medicinal mushrooms. 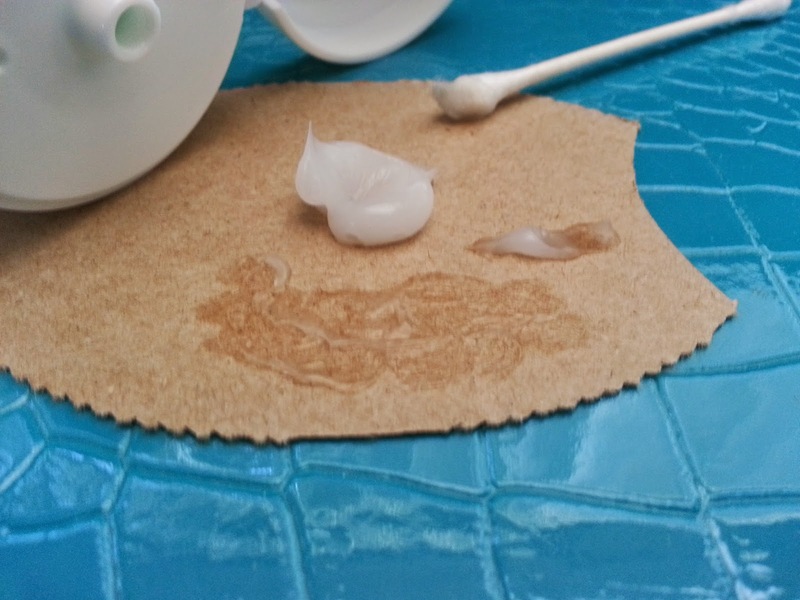 It moisturizes the skin and provides nutrients to it. 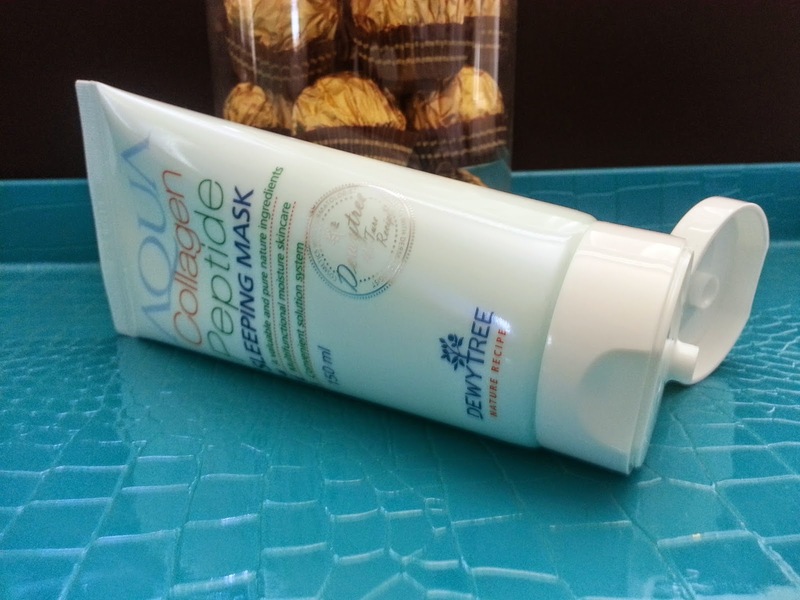 It acts as a protective layer overnight and can tighten and brighten up the skin. It's a gel like type product that a bit thicker than the Laneige water sleeping pack. To apply, take an appropriate amount and apply it as the last step in your skincare routine. It's on a cardboard because I didn't want to touch it. *warning a little rant here lol* I usually check the ingredients list before using any product just in case there's something in it that's not compatible with me. However, this product did not come with an ingredients list. Since I had ran out of my Laneige water sleeping pack and was a bit lazy to check the ingredients, I decided to just use it. Big mistake. It burned. It was not pleasant. Although, the burning sensation went away after 3 minutes, it was enough for me to not want to use it again. Ever. Below is a picture of the back of the product, as you can see, no ingredients list. 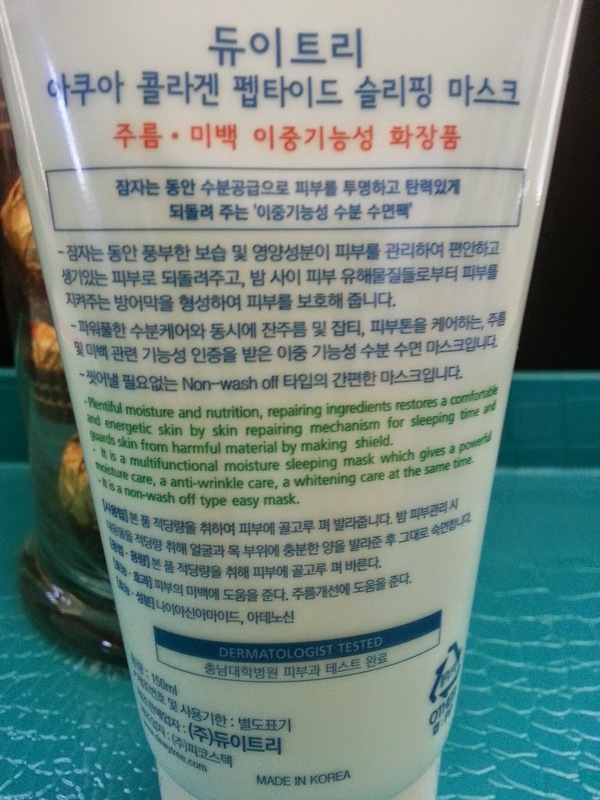 I eventually went to their Korean website to find the ingredients. After putting them into CosDNA, I learned what was causing the irritations. Some of these ingredients might not make sense since it was translated from Korean to English using an translation program. But it was the best I could find. As you can see, there are parabens in the product which can cause irritations. There's also alcohol and phenoxyethanol which are also irritants. There are over 5 different irritants in this product and any one of them could have cause the burning sensation I felt that night. This product also have 2 low rank acne triggers. I usually stay away from products with parabens and I try to use products with less to none alcohol in it. So this product is definitely not for me. The product only have 1 heart because of the 5+ irritants in it and that it contains parabens and alcohol. I am definitely not touching it again and I don't recommend it either. (Hence why I put in on cardboard above instead of on my hand.) 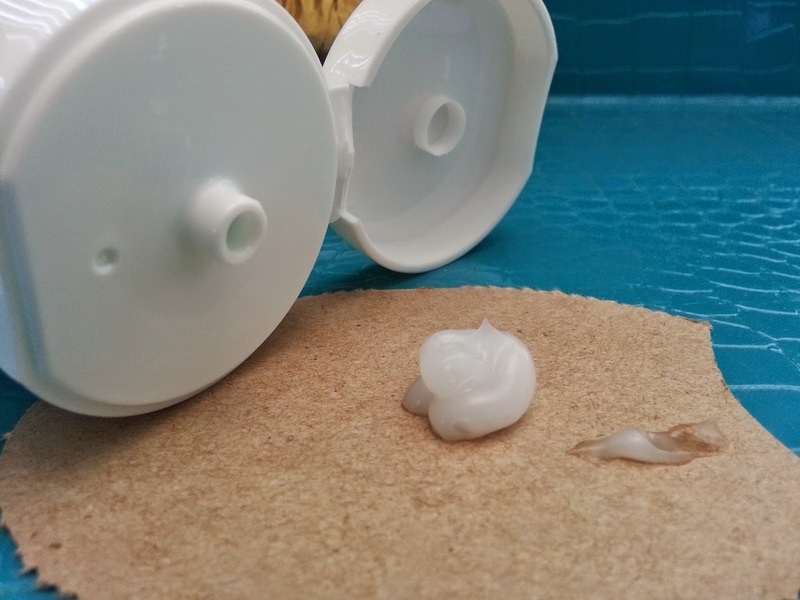 I can't say that everyone will have the same reaction to the product as I did, but there probably are others out there who don't want to use products with parabens or alcohol in it or have sensitive skin or acne prone skin and this product could potentially cause issues. For now, this product is sitting in my closet since I've no idea what I should do with it. But what I learned from all of this is, don't be lazy and find the ingredient list first! 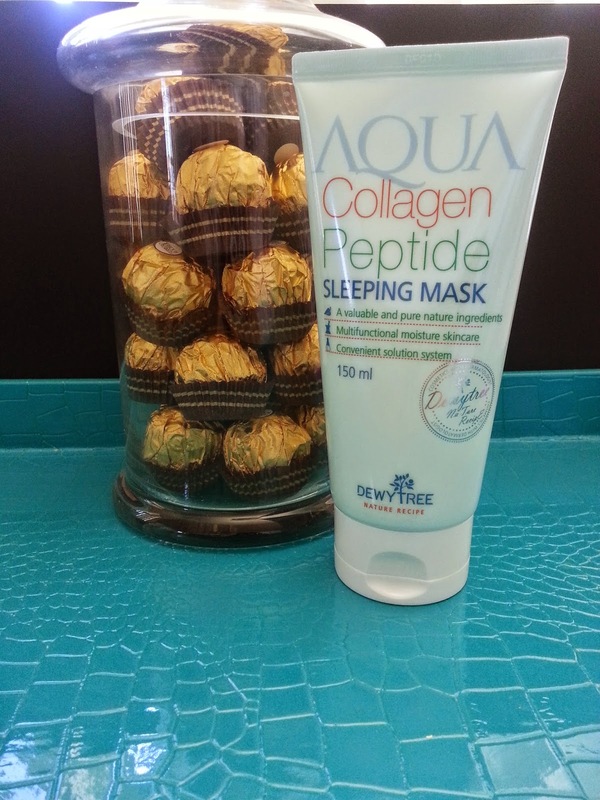 Have you tried the Dewytree Aqua Collagen Peptide Sleeping Mask? What's your favorite sleeping pack?